Year of the blind box? It will be if Unbox Industries has anything to do with it. 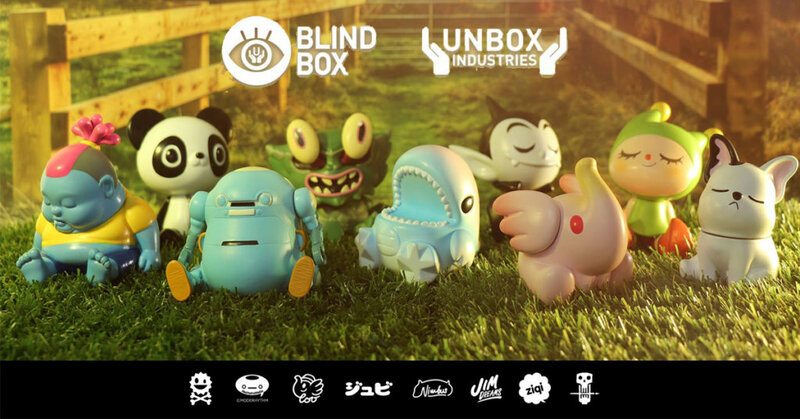 Prepare your shelf space and bank accounts as all the teasers floating around comes to an end today as Unbox shows their Blind Box Series 1. 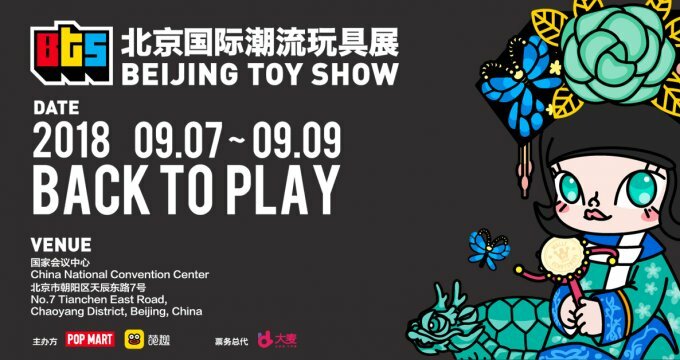 Featuring designs that we have grown to love from artists Jim Dreams’s CHUNK , Happyplayground’s Happy Panda, Wego, Jubi’s Gigantic Crab, Monster Little’s (Ziqi) Little Dino, Katsuya Kurosawa’s JagzZ, Too Greenie & Elfie’s Greenie and Kurobokan’s Nimbus! All set to make their debut at BTS 2018 one can only imagine the pandemonium. SO FREAKING ADORABLE. Below is a clip from BTS at Unbox booth featuring the Blind Box Series 1, Enjoy. Stay tuned for online allocation release! UPDATE! if you are waiting like we are for the original edition? They will be released this weekend online and selected retailers. UNBOX & FRIENDS goes on sale at store.unboxindustries.infothis weekend. Please note that we are only going to sell full trays as we have stock en route to retailers & want you to support them too! We have tagged retailers on this post and will continue to share details as the series goes out to new stores. In each blind box you will find UNBOX TOKENS. These randomly inserted tokens can be redeemed at any toy event that we attend for exclusive Unbox merchandise next year and beyond.